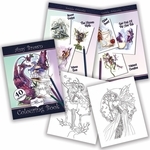 This fabulous set features the next group of Amy Brown fairies and friends who can't stay away from the coffee mugs! 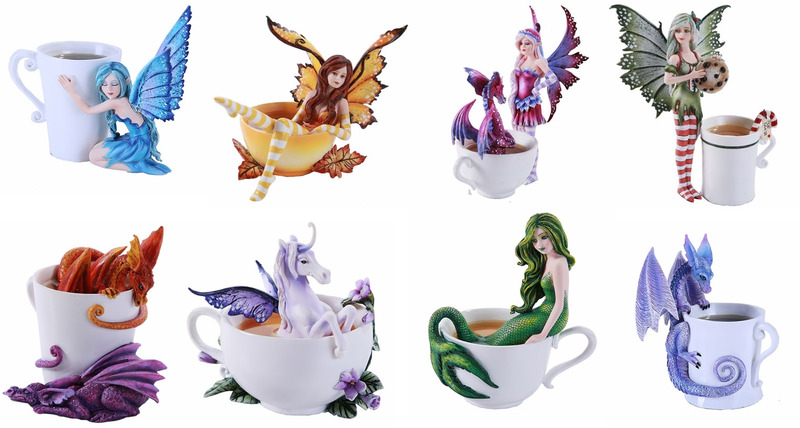 Each of the pixies and fantastical creatures is lounging on or in a warm beverage. Cheerful and fun, this set of figurines will brighten up your home and your daily life!